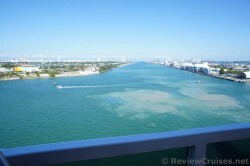 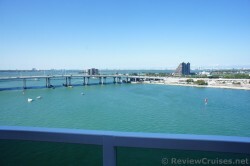 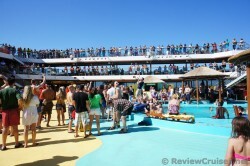 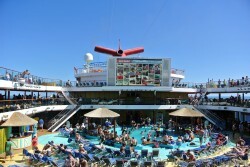 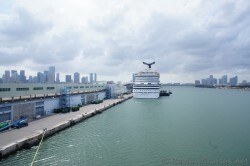 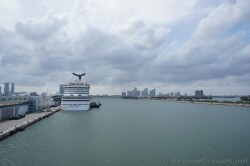 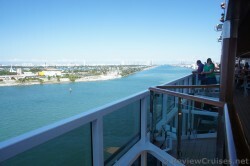 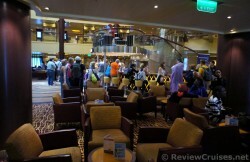 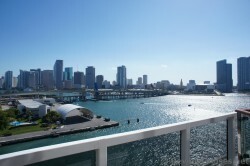 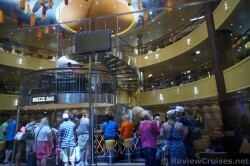 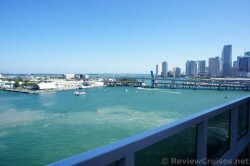 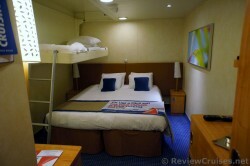 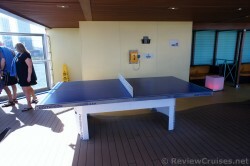 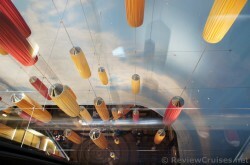 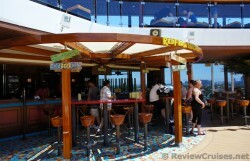 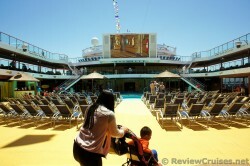 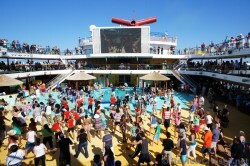 Checkout nearly 200 pictures of the fantastic Carnival Breeze cruise ship. 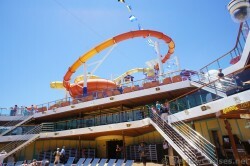 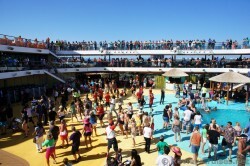 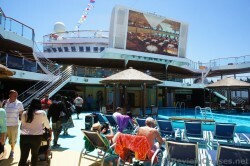 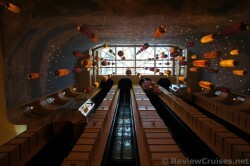 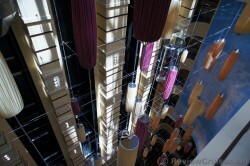 There are ones of the cruise director, + public areas including the water park, pools, dining rooms, atrium and more. 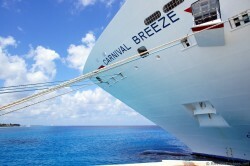 Enjoy and please feel free to leave comments.